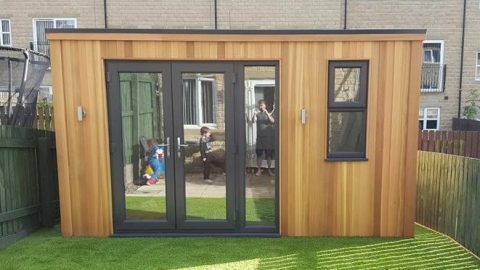 Garden playrooms are becoming a popular choice for parents. 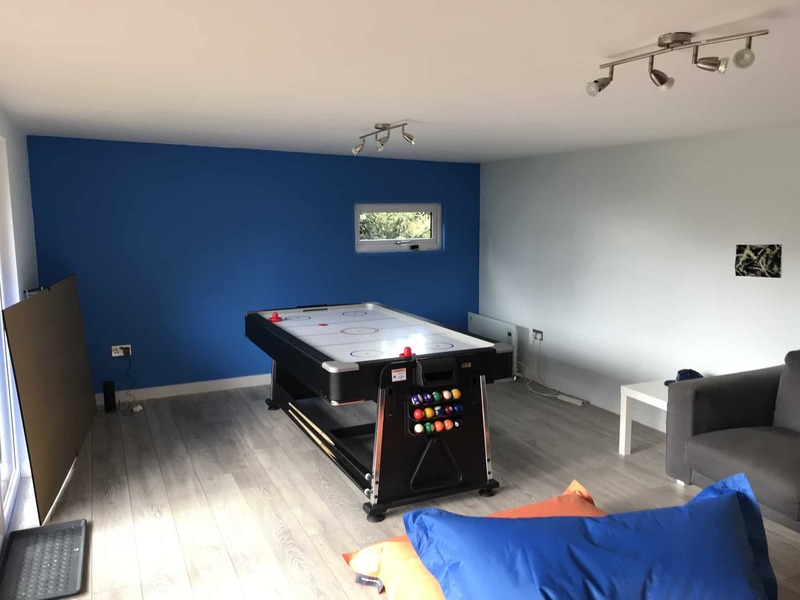 Having a separate building for the children’s playroom may seem strange at first, but relocating the toys and the noise out of the house isn’t such a bad idea. Why are parents moving towards garden playrooms? If you’ve been keeping up with the news, you’ll probably have seen talk of the Netflix series. ‘Tidying up with Marie Kondo‘ which encourages organisation and decluttering. You start by giving away or throwing out everything that doesn’t ‘spark joy’ and voila; by the end of the series, you have a tidy abode. However, when you’re a child, everything sparks joy. So what do you do when you want a blissfully tidy house, but you have kids? Invest in a garden playroom! Even if you’re not of the ‘tidy house, tidy mind’ disposition, or perhaps you’ve just given up and accepted the hoards of plastic in your home, you can’t deny that it’s great for children to have a dedicated space to play and be creative. However with house prices continually increasing, it isn’t always an option. Not all of us have that extra room inside our homes which we can give over to a children’s playroom. Extending isn’t always possible and building work is expensive as well as messy and inconvenient. 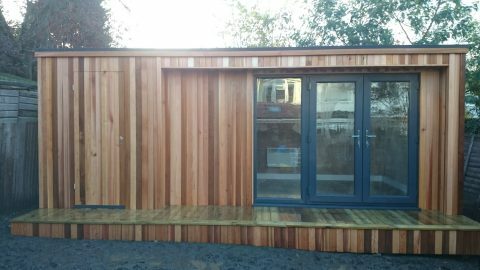 Garden playrooms are therefore a much cheaper, quicker and less intrusive option. 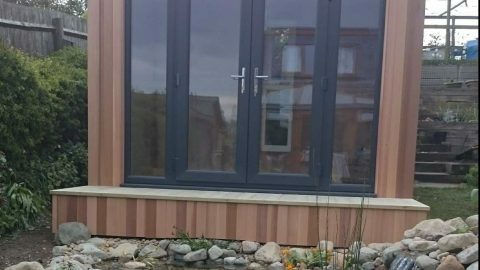 They can be installed as quickly as four weeks from purchase depending on the time of year and the model chosen, and take less than a week to construct. Meanwhile, life in the house can go on entirely as normal with no dust or mess. 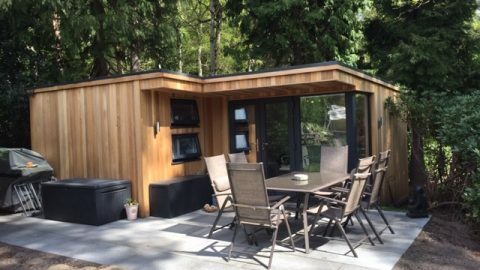 Garden rooms are the perfect place to store the mountains of toys. They also provide ample space to play and even do messy crafts without worrying about wear and tear inside the house. The best bit about having a separate garden playroom is that if it’s been a long day, you can tidy tomorrow. Once you’ve closed the door and retreated back into the house you won’t be falling over discarded cars and standing on Lego. 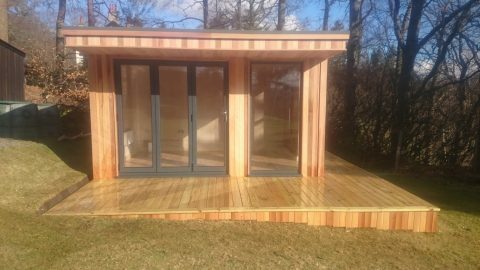 Garden playrooms can be used all year round. 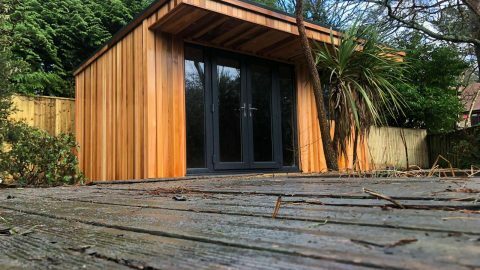 Although the idea of sitting in the garden sunning yourself with your children running in and out of their playroom is indeed lovely, it’s possible to have electricity and heating in garden playrooms so they can play in winter too! 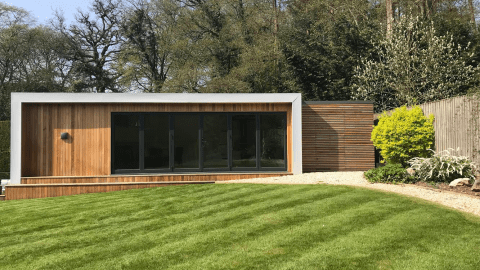 How about partitioning your garden playroom with a separate room to store large outdoor toys, so they’ll no longer take up space in the garage? And what about when the children have grown up? 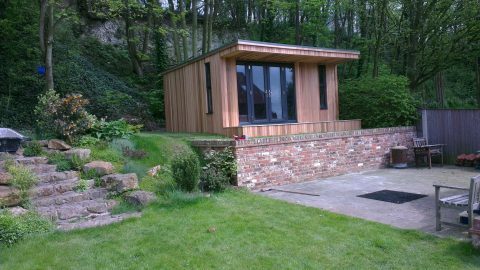 Garden playrooms have a million and one uses. 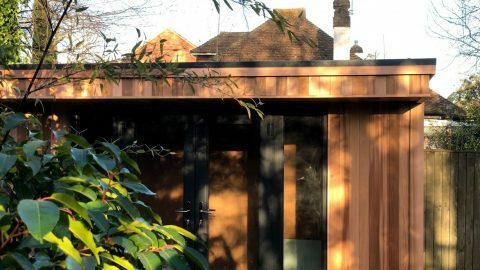 Once the children are older, and have no need for a playroom, it can become space for them to do homework, a home garden office or practice a musical instrument away from the house. And when they’ve flown the nest, it will make a lovely space to enjoy warm summer evenings! Now doesn’t that sound good?